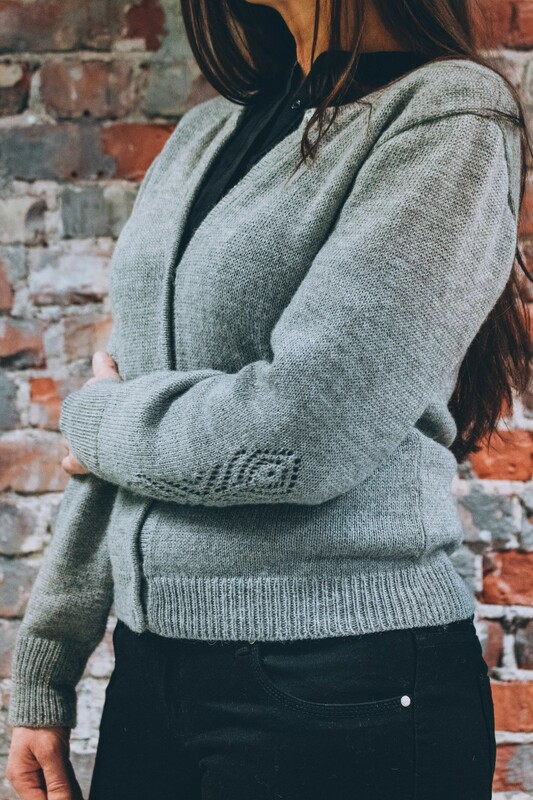 With great care and attention to detail,’ The Rose’ Alpaca wool hand knitted cardigan features lace design on both the neckline and sleeve, and takes 8 hours to produce by a hand machine. It weighs 350 grams, lightweight, modern and feminine. A stylish combination for day and evening wear, match with trousers, skirts or dresses. Alpaca wool does not contain lanolin, making the wool hypoallergenic. Its smooth, soft, durable and luxurious fiber ensures it does not itch or scratch the skin. Silky Pure Touch dress has unique design and it is really limited edition – there are 6 of each colours of handcrafted dress. This knitted dress material is made of cotton and silk and doesn’t need any ironing. Light, soft and minimalistic, ‘Misty’ is designed for women who love being on the move. Lightweight at 250 grams, ‘Misty’ looks good and feels good, soft to touch, and very easy to maintain. Alpaca wool does not contain lanolin, making the wool hypoallergenic. Its smooth, soft, durable and luxurious fiber ensures it does not itch or scratch the skin. Headband was a big hit in eighties in fashion. Now it is just a practical item. 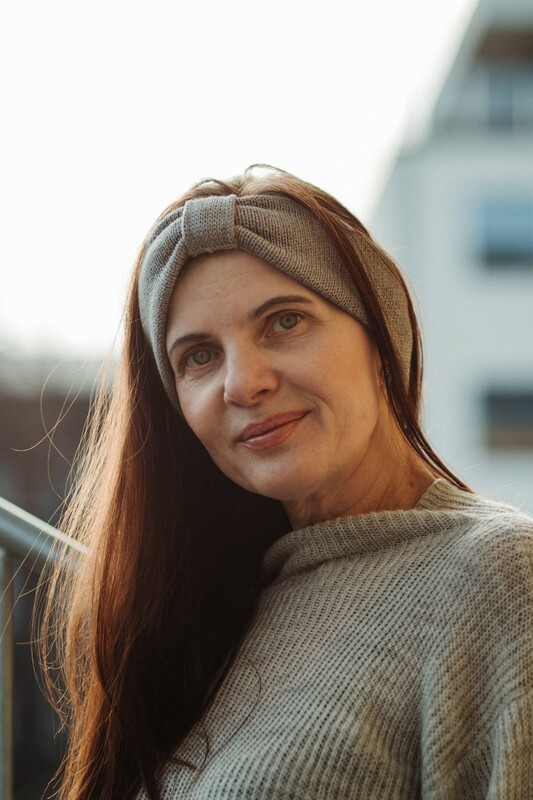 Pure Touch alpaca headband is irreplaceable companion in every day’s life. You can wear it when sun is shining outside, but blowing cold wind, for pleasure or for sporting. Let our headband holds you in warm, but wind plays with your hairs. That’s amazing feeling of freedom. Pure Touch beanies are for those people who do not wear a hat because they have not yet found the right model. Our Beanie is made of 100% soft alpaca yarn craftsmanship. 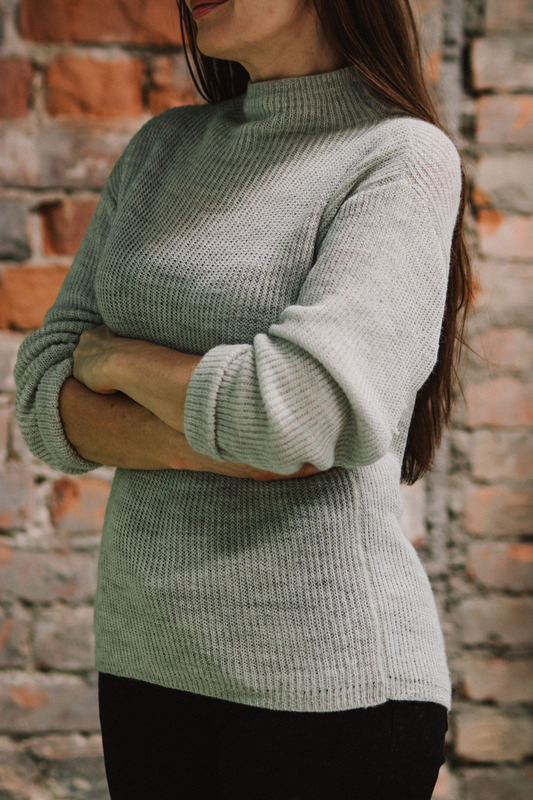 Thanks to the soft and natural properties of the alpaca yarn, wearing the beanie does not make your skin itch and allows your head to breathe. 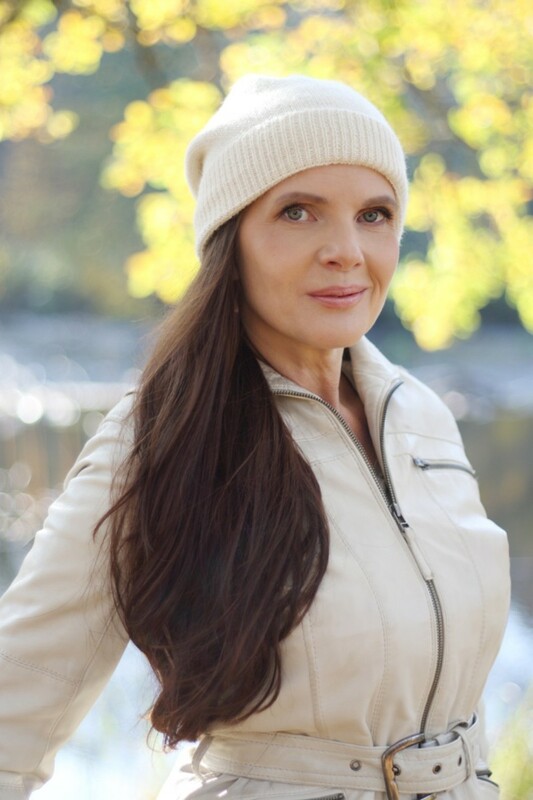 Our Beanies are suitable for both women and men in every weather and in every situation, with coats and jackets.